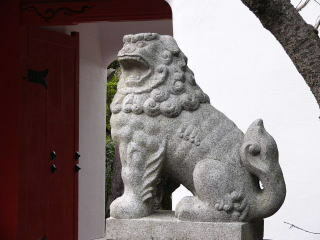 from entering the precincts of a shrine or temple. 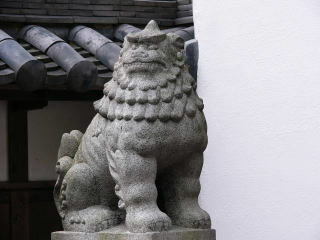 World largest Komainu are in Mizunami City, Gifu Pref. was built. . 5,000 pine-fuelwood were burned. It took 273 hours(12days) for firing.